Kiehl's Since 1851 Cucumber Herbal Alcohol - Free Toner 16.9 Oz. 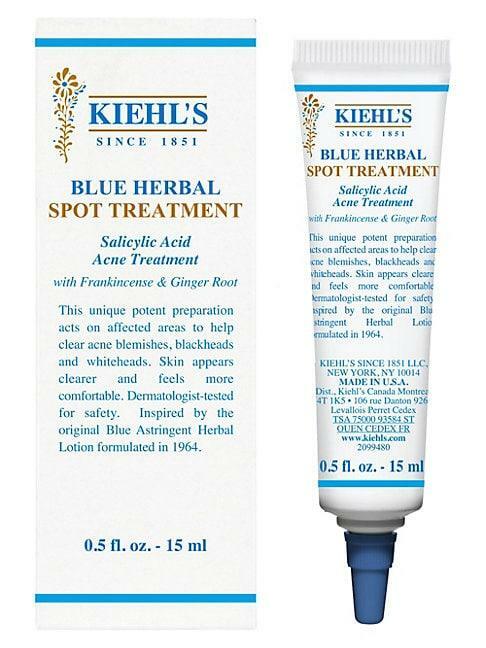 Kiehl's Since 1851 Calendula Herbal-extract Toner 8.4 Oz. Kiehl's Since 1851 Calendula Herbal-extract Toner 4.2 Oz.